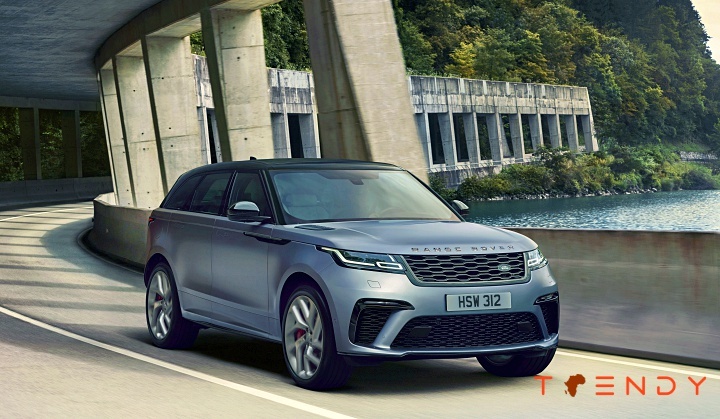 Land Rover has given the world’s most beautiful mid-size SUV more performance, luxury and exclusivity with the introduction of the limited run Range Rover Velar SVAutobiography Dynamic Edition. 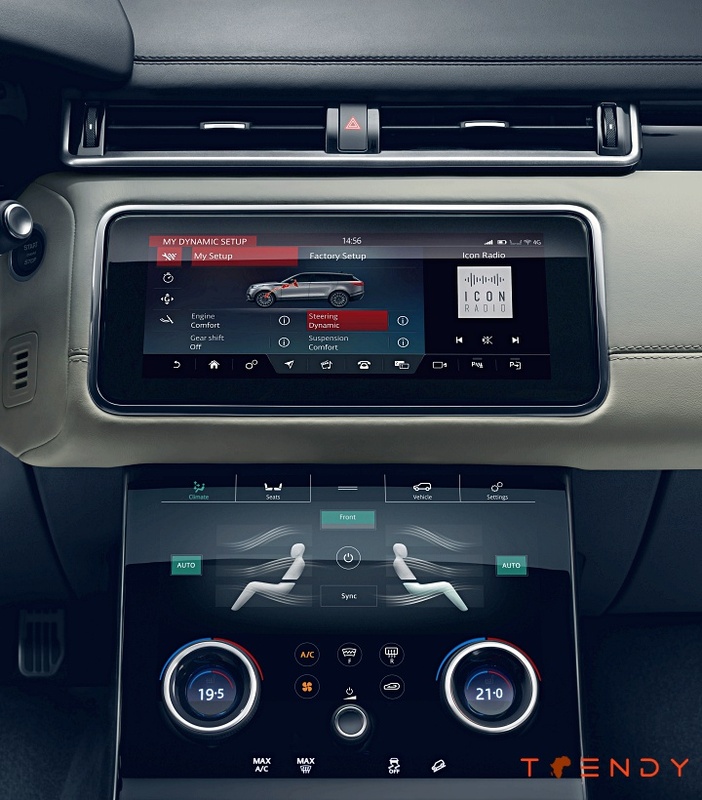 Named World Car Design of the Year at the 2018 World Car Awards, the new Velar has been developed by Land Rover Special Vehicle Operations and is powered by a 405kW 5.0-litre V8 supercharged engine with a range of unique design enhancements including a recorded acceleration from 0-100km/h in 4.5 seconds and is capable of 274km/h. On the outside, the award-winning mid-size SUV features include a new front bumper with larger air intakes to feed the V8 Supercharged engine and cool the uprated braking system. A new grille and lower side moldings combine with a revised rear bumper featuring integrated quad exhaust finishers. Calibrations for the AWD system, Active Rear Locking Differential, eight-speed transmission, steering and air suspension have all been honed and are bespoke to the SVAutobiography Dynamic Edition; delivering a more focused driving experience. The work of Special Vehicle Operations focused on delivering increased breath of capability, maintaining Land Rover’s renowned all-terrain expertise while providing new levels of dynamic control and performance.